Power Connectors There are 22 products. 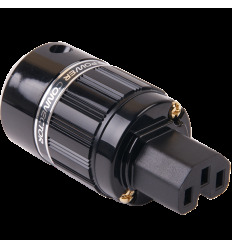 This diameter reducer has been designed to allow ELECAUDIO's RS and RI connector range to accept cables from 8.5 to 16.5mm diameter. 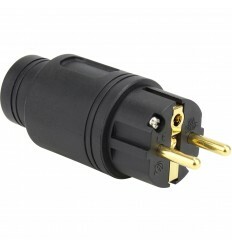 These Hi-Fi power connectors where developed in France to be used with the most sophisticated power cables in the market. 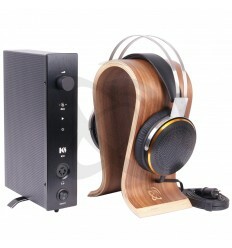 The body with an exclusive and modern design was built with high pressure. 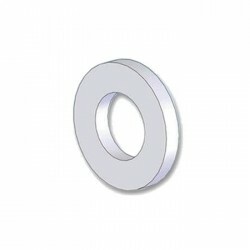 His composition, 30% Fiber Glass, and 66% Nylon, can even support industrial environments, resistant to high temperatures, impacts and crushing. These Hi-Fi power connectors where developed in France to be used with the most sophisticated power cables in the market. 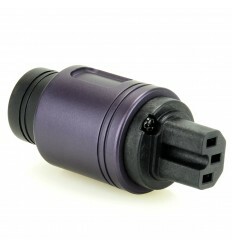 The PI-19GB connector differs at first glance by its black nylon body to the flawless finish and ideal proportions. 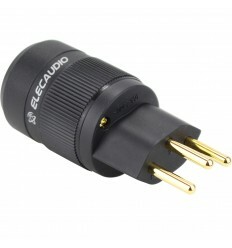 Struck with the white color of the Elecaudio mark, this chassis can receive the most sophisticated cable whose diameter often proves incompatible with conventional outlets. 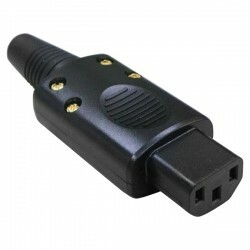 We present to you our high end IEC connector, the PI-26GC. 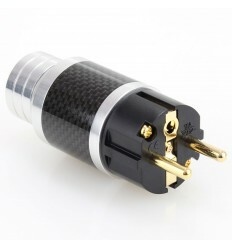 This amazing connector differs at first glance by its Carbon plated aluminum body to the flawless finish and ideal proportions. 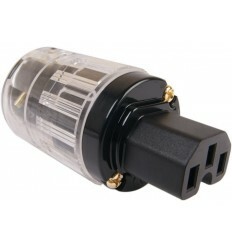 This chassis can receive the most sophisticated cable whose diameter often proves incompatible with conventional outlets. 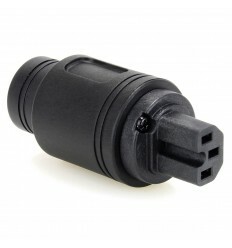 We present to you our high end Schuko connector, the PS-26GC. 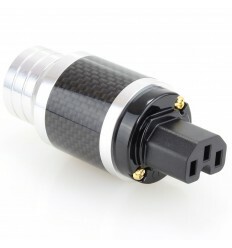 This amazing connector differs at first glance by its Carbon plated aluminum body to the flawless finish and ideal proportions. 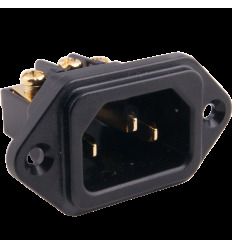 This chassis can receive the most sophisticated cable whose diameter often proves incompatible with conventional outlets. 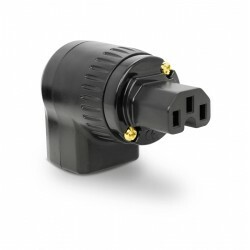 This Elecaudio ES-101SW is a 10A to 15A, 125V to 250V C14 Power Inlet for connecting a C13 IEC connector as those used for a lot of audio devices. 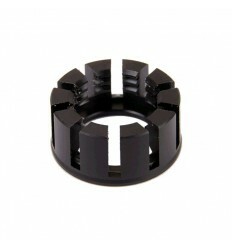 The housing is made of PVC for resistance to wear and abrasion. 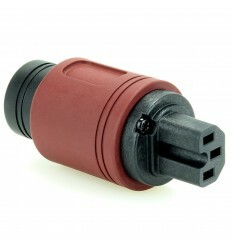 IEC inlet with rocker switch and fuse. 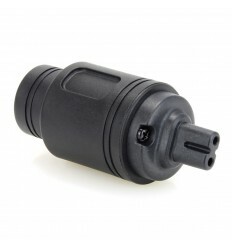 The CH-22G connector differs at first glance by its black nylon body to the flawless finish and ideal proportions. 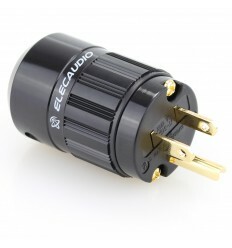 Struck with the white color of the Elecaudio mark, this chassis can receive the most sophisticated cable whose diameter often proves incompatible with conventional outlets. 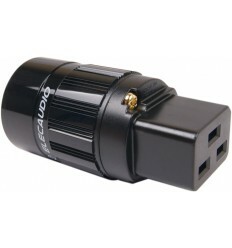 The US-24G connector differs at first glance by its black nylon body to the flawless finish and ideal proportions. 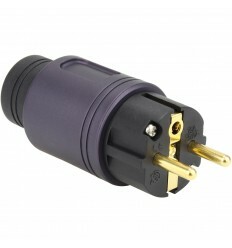 Struck with the white color of the Elecaudio mark, this chassis can receive the most sophisticated cable whose diameter often proves incompatible with conventional outlets. 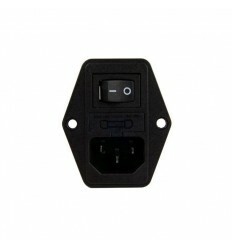 This Elecaudio ES-3G is a 10A to 15A, 125V to 250V C14 Power Inlet for connecting a C13 IEC connector as those used for a lot of audio devices. 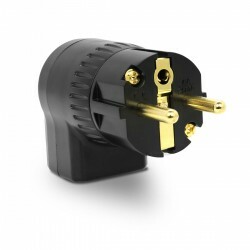 The housing is made of PVC for resistance to wear and abrasion, and the terminals are 24k Gold Plated copper for resistance to corrosion.